The team at Wine Sentience have curated a range of options for anyone looking for private wine tastings. 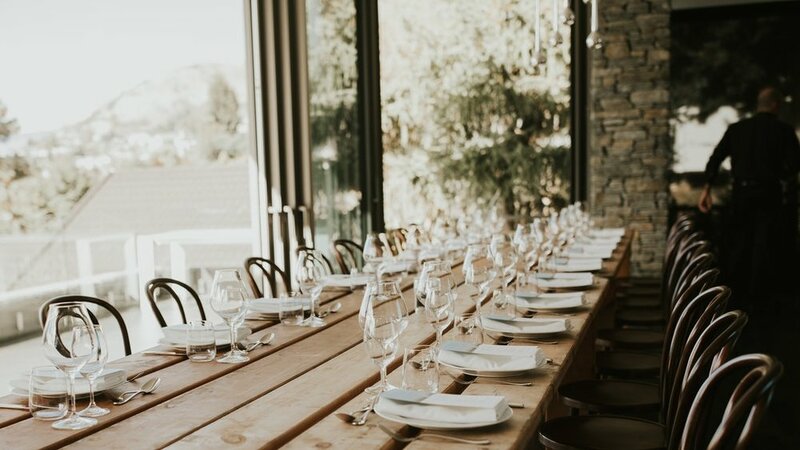 Whether you're organising a tasting for your colleagues, for a special birthday or anniversary or for out-of-town guests, we've got you covered. Just consider us your personal guides to the world of wine. Gather your friends together for a private two-hour class on some of New Zealand's most exciting wine developments and best-kept wine secrets. You'll be taken on a journey through some of the country's established blue-chip classics as well as varieties and regions which are rarely ever seen at retail. $75 to be hosted by qualified Sommelier Caitlin Perlman or Sylvaine Novel. $149 to be hosted by Stephen Wong, Master of Wine. Join some of the organisers of #SOIF and Budburst Festival for a private two-hour class on natural wine, ranging from low-sulfur to orange wines, these will surprise and delight even the most jaded wine palate. Join Master of Wine, Stephen Wong for a personalised tasting to better understand your wine preferences. 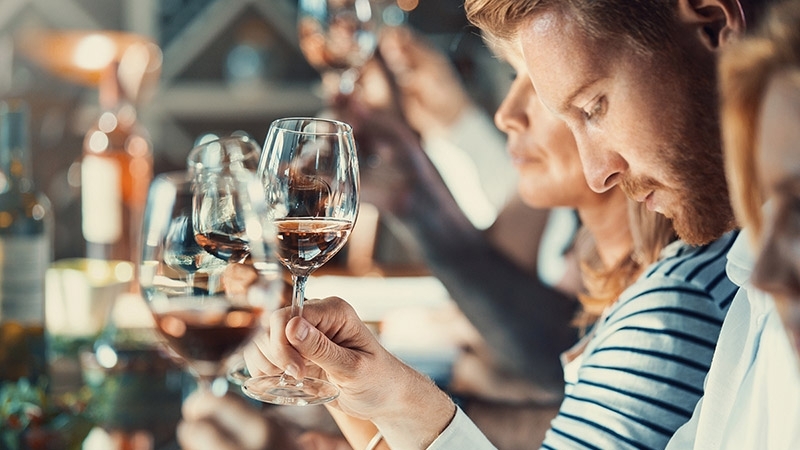 Whether you're a seasoned collector or a wine enthusiast, you'll gain insight into the wines you like and pick up some tips for selecting and building your own cellar of wines tailored to suit your taste. We can tailor this to individuals, couples or groups of friends. For between 1 and 6 people. $149 per person, hosted by Stephen Wong, Master of Wine. Let us bring the wine to you! A tutored tasting to a theme of your choice, held at your home. Our team will select and bring six bottles of wine to suit a theme determined by prior conversation and run an hour-long pre-dinner tasting to set the mood. For groups of 12 to 18 people. Pricing varies according to your individual tailored requirements. Let us invade your workspace! The ideal after-work activity without having to leave the office. Our team will select and bring six bottles of wine to your office and present a fun and interactive hour-long tasting for you and your colleagues. We're able to craft a tasting that will best suit your team and we can even bring the glasses. For groups of up to 30 people.